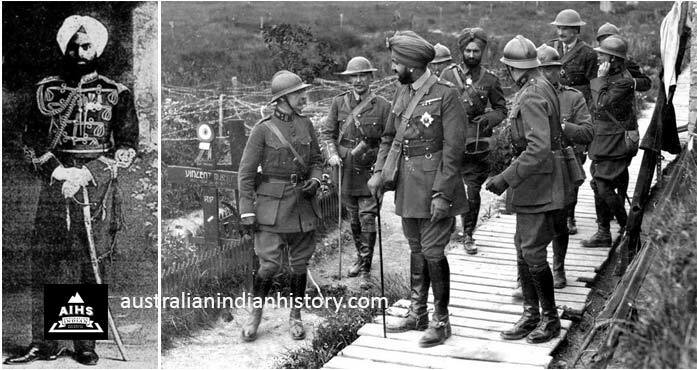 Who was the first Sikh to wear a turban in the Australian Imperial Forces? 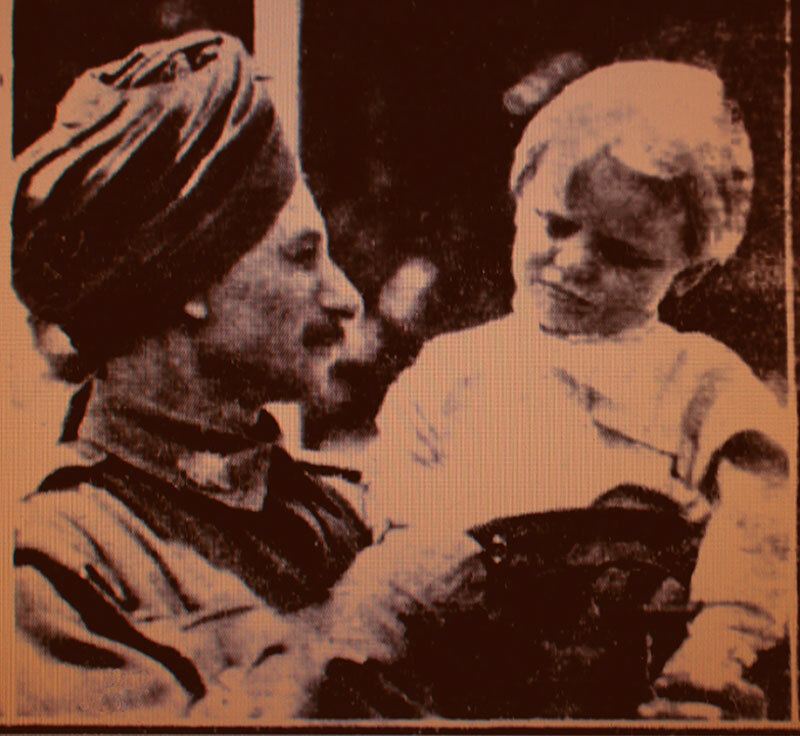 Hazara Singh was photographed wearing a turban with his uniform in Australia when he was on leave from the Australian Defence Force in 1917, during World War One. It is not clear if he wore his turban as part of his uniform while he was serving with the Australian Imperial Forces overseas. Photo: AIHS Collage. Ahmar Singh wore a turban when he marched in the Anzac Day Parades in. 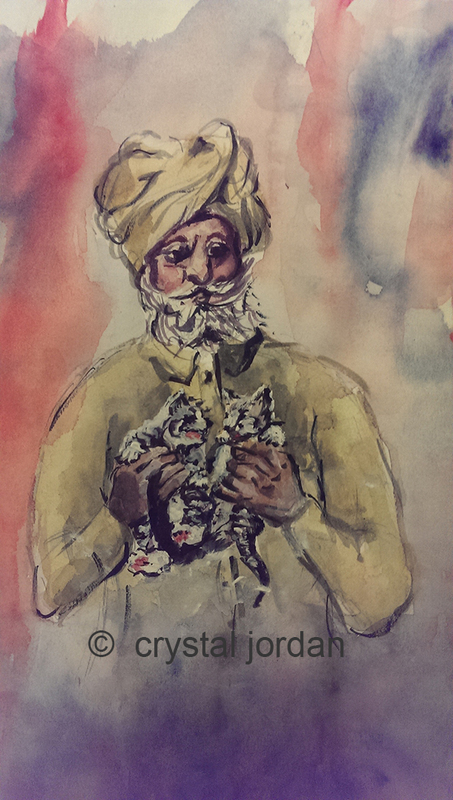 It is not known if Ahmar wore a turban as part of his Australian Imperial Force uniform during World War One. Photo: Barrier Miner Broken Hill, NSW Sat. 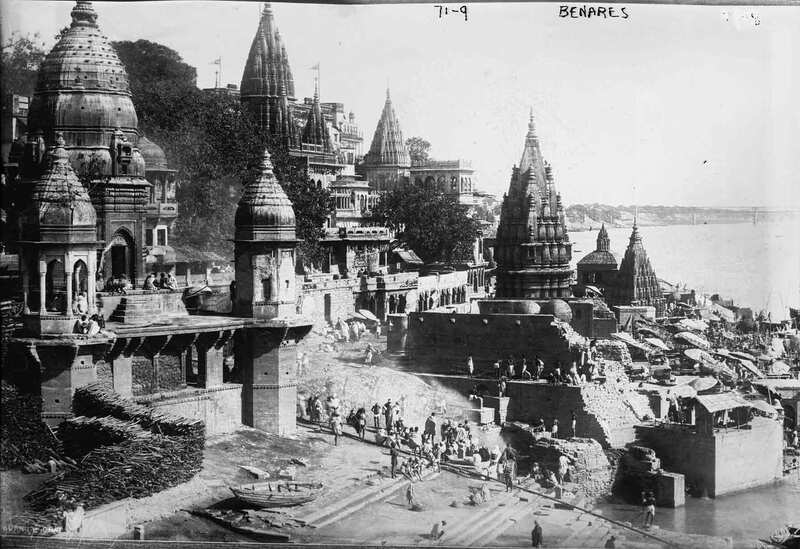 27 Dec. 1947, p. 7. 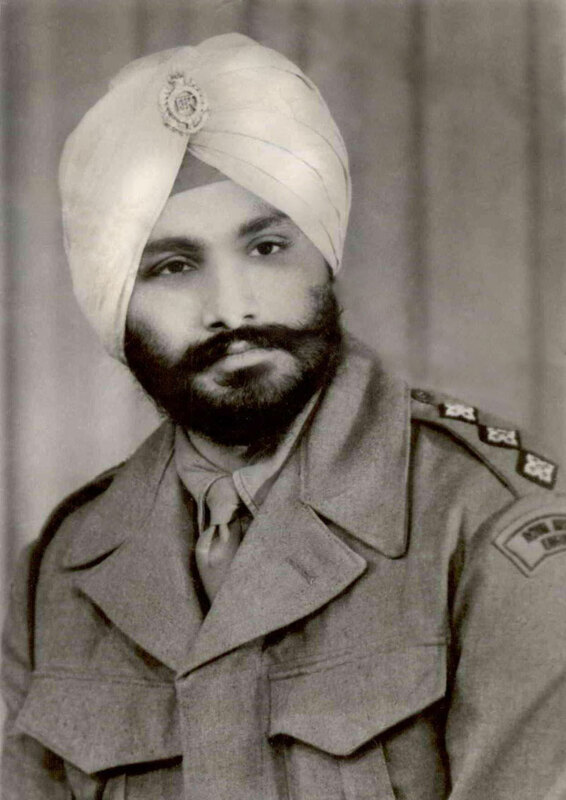 Manjit Singh Sekhon wore a turban as part of his uniform when he was in the Royal Australian Engineers Corps. (RAE) Manjit was Captain in the RAE in 1958. Photo: Courtesy of the Sekhon Family.